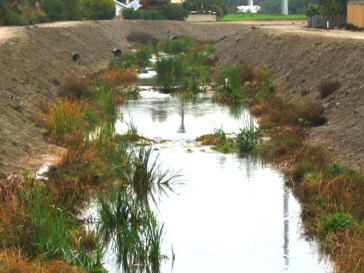 WAL provides analysis of storm water. Standard turn around time is 10 working days after receipt by the lab. Samples can be rushed up to 24 hour turn around for a nominal surcharge. WAL can provide sample bottles with preservative in advance to better enable our customers to be prepared when a significant rain event occurs. WAL offers sample pick-up in a limited Southern California (Orange, Los Angeles, and San Bernardino Counties) region. Additional analysis may be required. See our Industrial Waste Water page for more analysis performed by WAL.